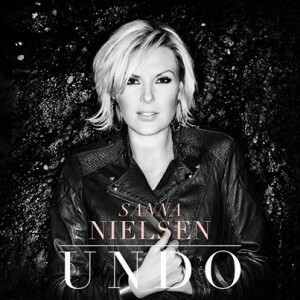 It's five weeks on top for Sanna Nielsen's stunning ballad Undo while Molly's Children Of The Universe makes do with 2nd place for the third week in a row! Duke Dumont and Jax Jones climb two places to a new peak of No.3 with their UK chart topper I Got U, John Martin stays at No.4 with Anywhere For You and Shakira leaps to No.5 with new single Empire! The Colombian superstar also remains on top of the album chart for a second week with Shakira. while Kylie Minogue's Kiss Me Once stays put at No.2! Christina Perri debuts at No.3 with her second album Head Or Heart, Armin Van Buuren's A State Of Trance 2014 compilation soars to No.4 and Helene Fischer dips two spots to No.5 with her Best Of collection.